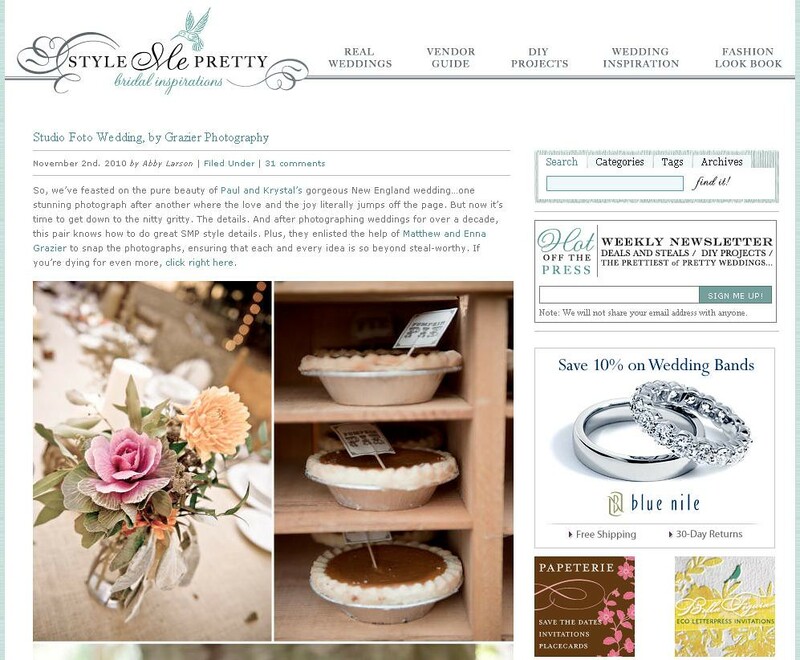 Sixpence For Your Shoe: Style Me Pretty features the wedding of Paul and Krystal! 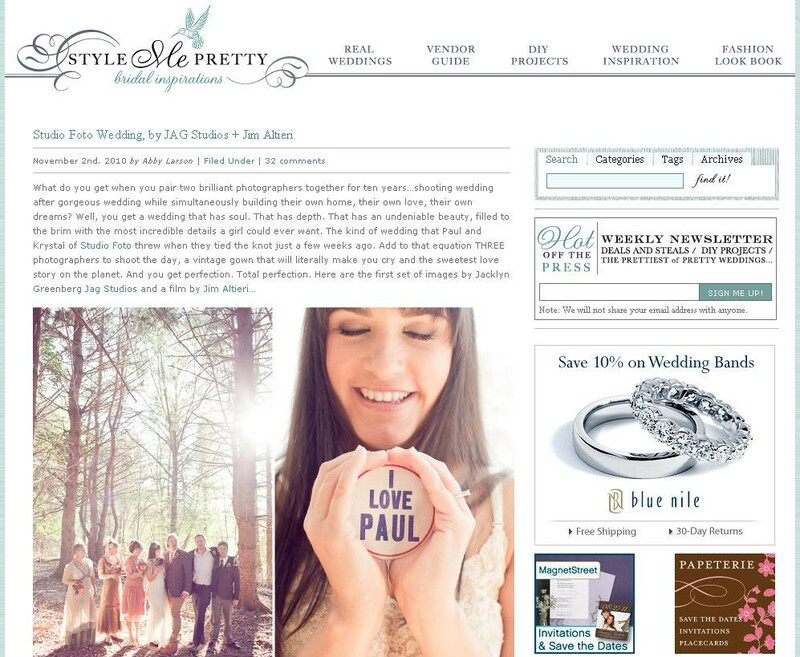 Style Me Pretty features the wedding of Paul and Krystal! 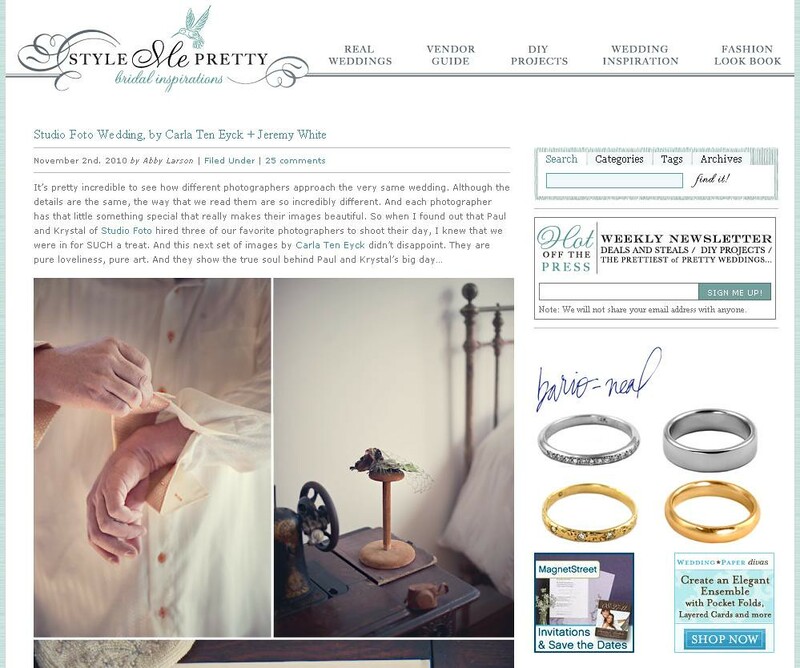 We are beyond excited to see the incredible work of three very talented photographers featured on Style Me Pretty. The images below capture the unbelievable detail, unique style, love and emotion that was Paul and Krystal's wedding day! We were so honored to be a part of seeing their vision come to life and spending their day and wedding weekend surrounded by so much joy. The three images below reflect the work of Grazier Photography, Carla Ten Eyck, and JAG Studios. Click the images to read the Style Me Pretty posts!